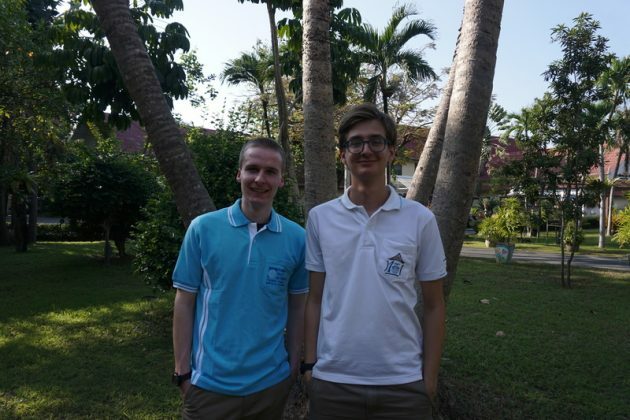 01.03.2019 – Human Help Network Foundation Thailand would like to welcome our latest Volunteers Khun Filip and Khun Noel from Germany and Switzerland appreciatively. Khun Noel started his service at the end of January and is going to leave on the 20th of March. After Khun Jonna left on the last day of February, Khun Filip arrived and is going to stay until the middle of August. HHN Foundation Thailand wishes Khun Noel and Khun Filip a great time and a lot of fascinating experiences. We also want to express how thankful we are for their dedication for children in need.